Strawberry shortcake birthday party invitation. This is an order for a returned customer. 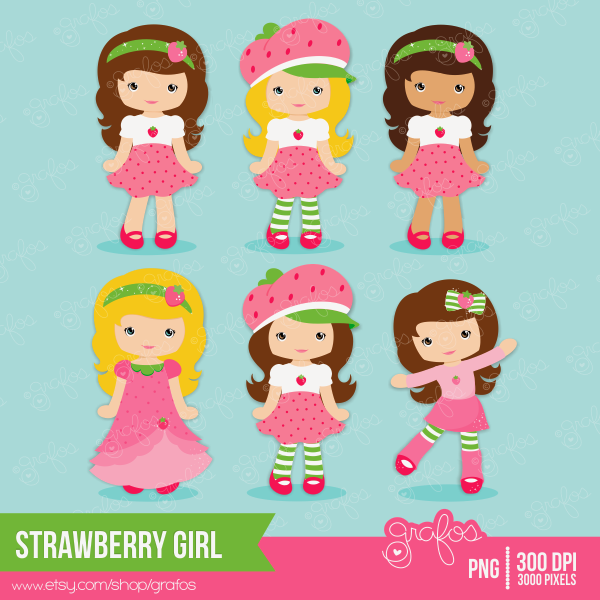 This is my first strawberry shortcake design. Strawberry shaped with Glossy accents to replicate water drops. Red and white Gingnam ribbon and gold string.